Today, we’ll be sharing a unique commercial videography experience with you. 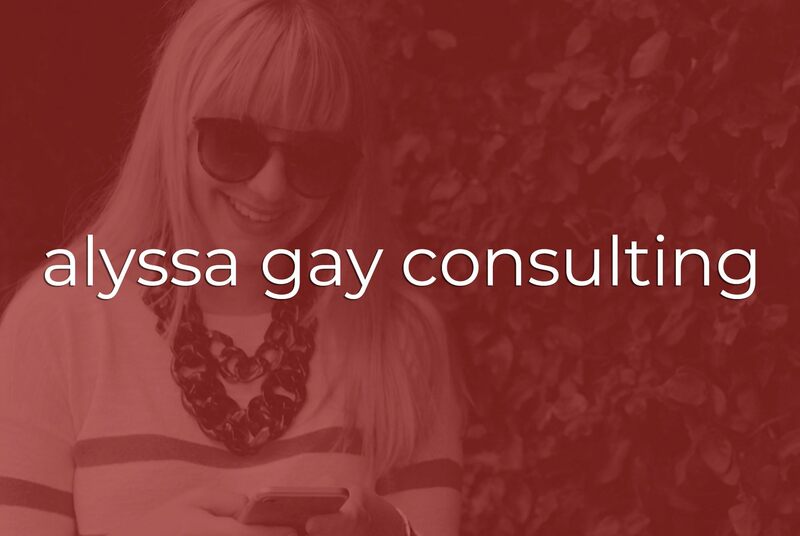 We worked with our own marketing coordinator, Alyssa Gay, to create a commercial video for her social media and digital marketing agency, Alyssa Gay Consulting. Alyssa did her research and had specific elements that she wanted to include in her video. Some of these were her speaking and interacting with clients and working on her laptop and cell phone. She also wanted an interview style portion that featured her talking about the benefits of social media and digital marketing for businesses. Alyssa is based in the Sarasota area and she wanted the video to highlight the area. We met her in downtown Sarasota to film her commercial. Because of the close proximity of the locations and landmarks, we were able to film in many locations within a short distance of each other. This allowed her to really feature and highlight the city. There were many moving parts to the production. These included managing the production crew and locations, as well as scheduling with clients to arrive so that they could be filmed. Alyssa’s film industry experience allowed her to help more than standard clients would. She assisted with the pre-production and production by communicating with clients, helping schedule locations, and wardrobe. We were able to move and film efficiently because of the work done in pre-production. In roughly a half-day shoot, we filmed all the content needed for her commercial. We completed the editing in post-production and delivered a full version, as well as shorter social media edits. This allows Alyssa to have more content which can be used in a variety of ways. The commercial is featured on the homepage of her website, and is shared with prospective clients. It helps explain and educate what exactly Alyssa Gay Consulting offers to business owners. The video is not only informative, but it helps Alyssa stand out from the crowd! It was a unique experience to create a commercial for one of our own! We can’t help but share that Alyssa truly knows her stuff. If you’re looking to up your social media and digital marketing game, give her a call!